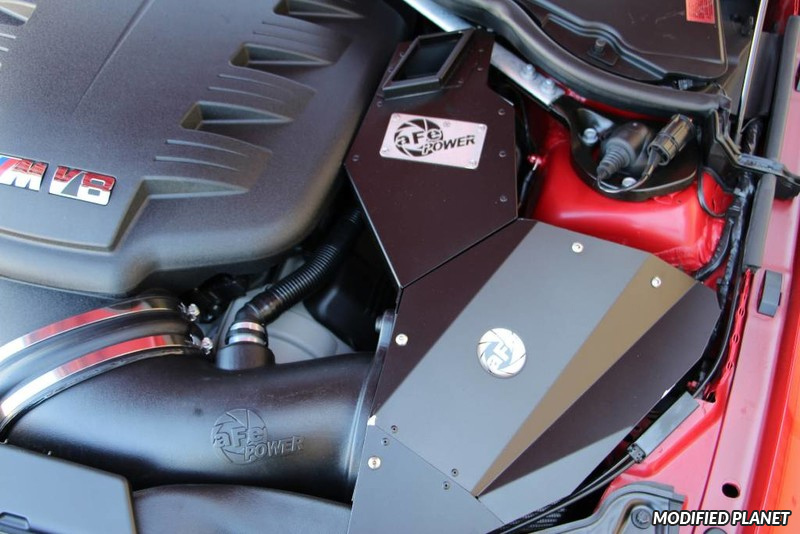 Steeda Proflow Cold air intake installed on a modified 2013 Ford Mustang GT. The Steeda Proflow Cold air intake effectively opens up the intake system of the 2013 Ford Mustang GT 5.0 liter power plant and allows it to breath more freely than the factory air intake system. The Steeda Proflow cold air intake has easy bolt on installation, retains factory cold air ducting, provides gains of up to 44 horsepower at peak while increasing power at all RPM ranges. 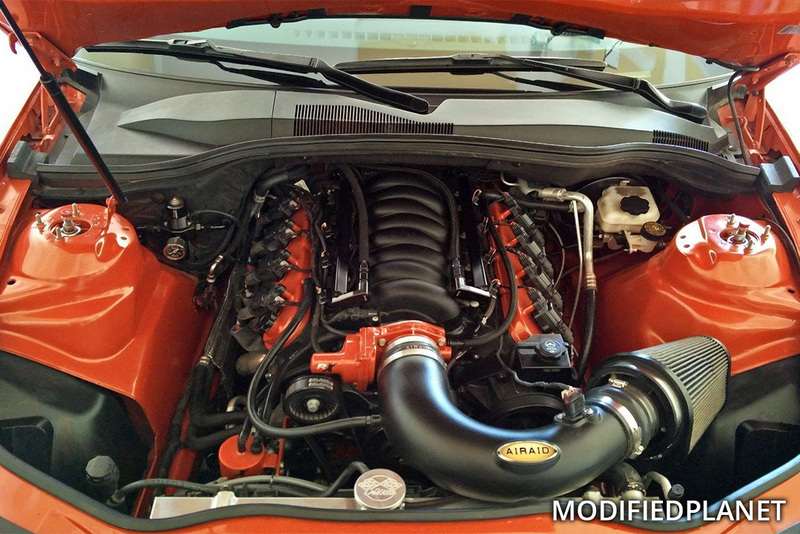 This modified 2013 Ford Mustang GT also has a Ford Racing Boss 302 intake manifold installed on the top end of the engine. The Ford Racing Boss 302 intake manifold is made from a light-Weight composite material and has short runners for optimum flow at high rpms. Bolting on the Ford Racing Boss 302 intake manifold on a 2013 Ford Mustang GT will provide an increase of up to 61 horsepower and 43 ft-lb of torque to the rear wheels. Polished Injen Short Ram air intake system installed on a 2007 Honda Civic Si Coupe with Nighthawk Black Pearl paint. 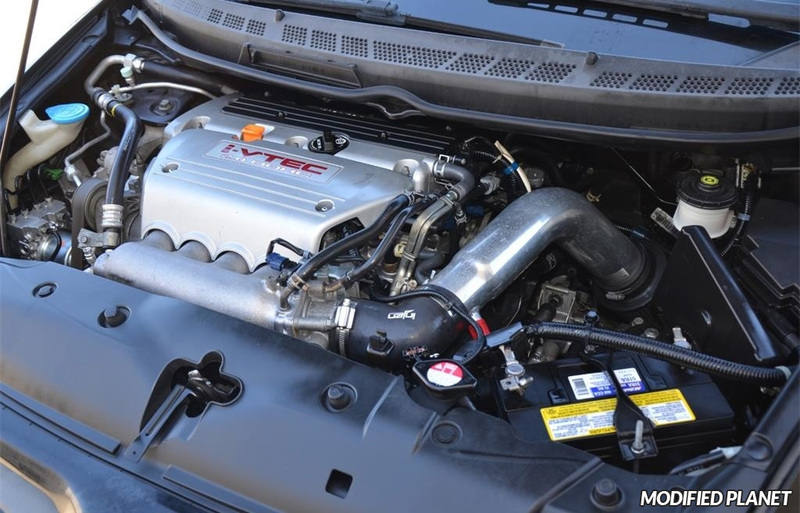 The Injen Short Ram air intake system is custom-designed to force-feed rich oxygen into the engine cylinders of the 2007 Honda Civic Si which improves combustion efficiency. The Injen Short Ram air intake system provides a dyno-proven increase of 8.5 horsepower and 7 lb-ft of torque over stock. ETS Upper Intercooler Pipe and ETS Air Intake system installed on a modified 2013 Mitsubishi Evo X in Wicked White paint. 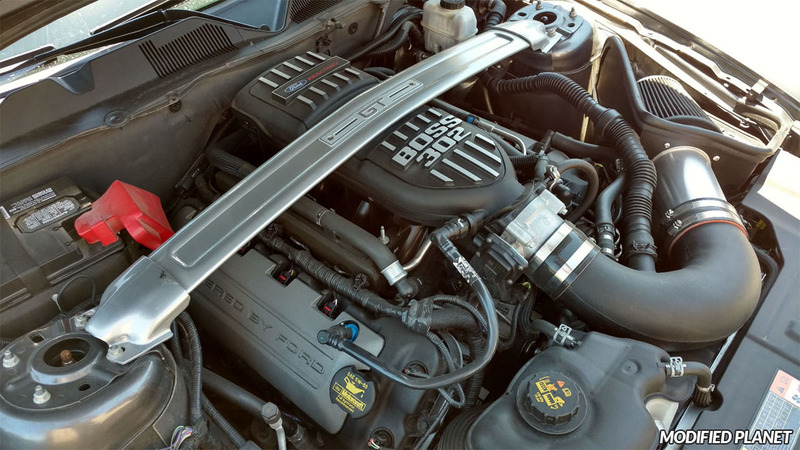 The ETS Upper Intercooler Pipe features 2.50″ mandrel bent piping, comes with 4-ply silicone hose connectors, stainless steel t-bolt clamps and matte black finish. 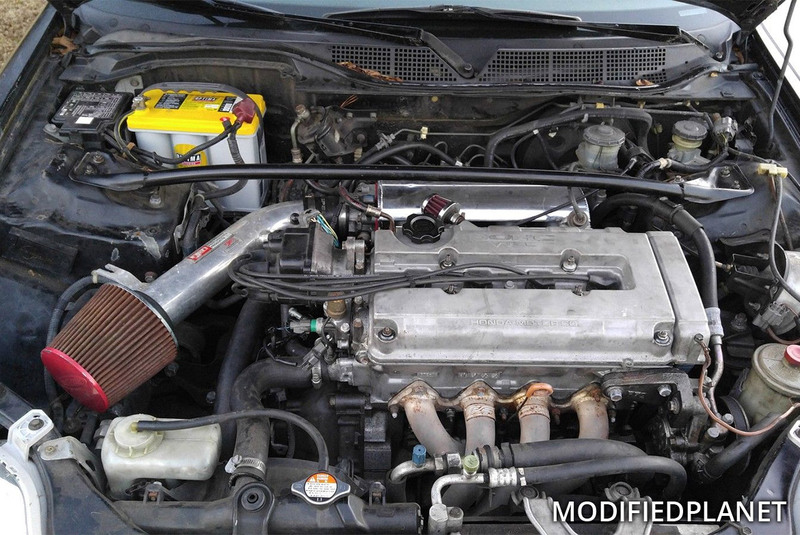 The ETS Air Intake features a 5″ KN Filter, ETS milled MAF adapter, perfrect transition from adapter to MAF, blow off valve recirculation valve, includes a heat shield to prevent idle surge and BOV vacuum line. 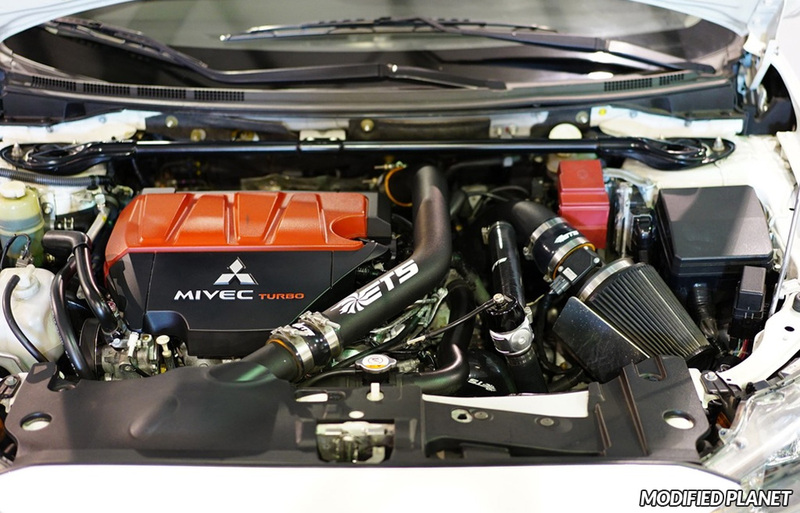 Adding the ETS Air Intake can add 56 wheel horsepower when used with a boost controller at 22 psi to any modified 2013 Mitsubishi Evo X.
HKS Super Power Flow air intake and a Blitz Super Sound Blow Off Valve installed on a modified 1991 Toyota Supra Turbo. 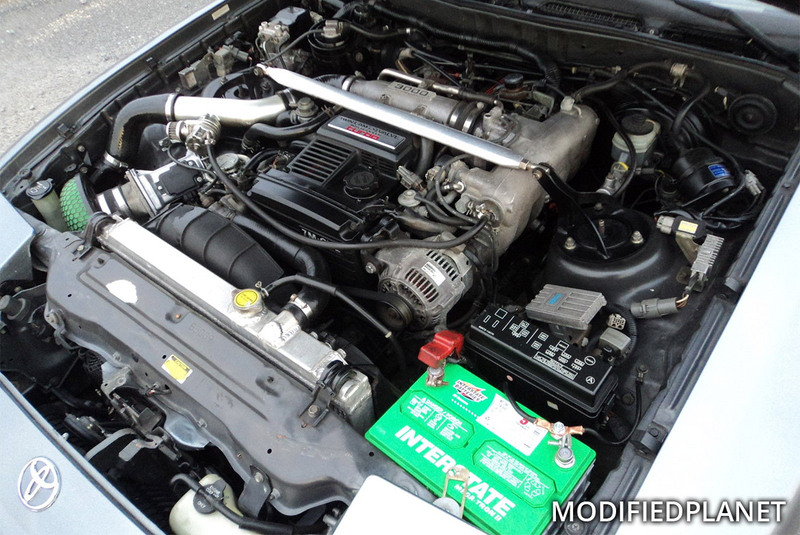 Injen short ram air intake and Optima yellow top battery installed on a modified 2000 Honda Civic Si engine bay. Modified 2012 Chevrolet Camaro SS engine bay featuring an Airaid air filter kit with black air filter. 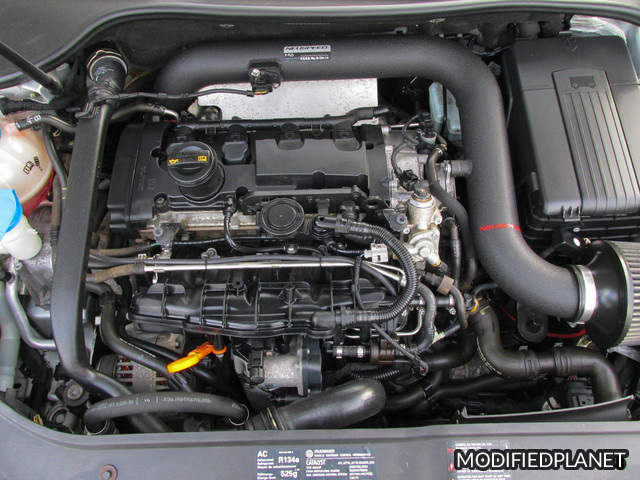 2008 Volkswagen GTI engine bay featuring a Neuspeed P-Flo Air Intake System.